Breaking Bad meets the Basketball Diaries! Amazon Teenage Degenerate Book Rating: 4.8 out of 5 with 76 reviews. 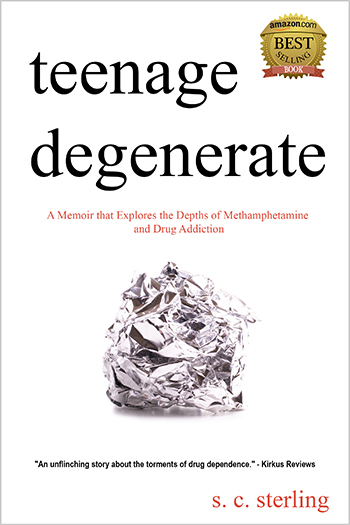 Click the following link to purchase Teenage Degenerate in Paperback or on Kindle.